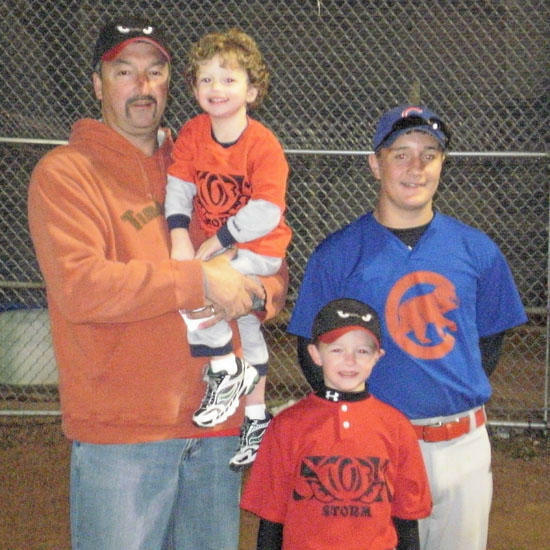 DavCo Construction is sponsoring the Cannon County Dixie Youth Association Home Run Club for the 10th year. Pictured is Jackson Mason. Jackson has hit 6 home runs this season, with 3 of them being hit in a single game. Allan Robinson is also a member of the 2010 Home Run Club. Congratulations Jackson and Allan!